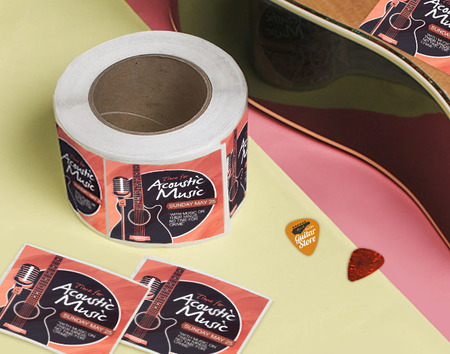 Promotional and Event Stickers is rated 5.0 out of 5 by 6. Rated 5 out of 5 by Susan R from FAST! Was fast and accurate! Will definitely be using Print Place again. Rated 5 out of 5 by Sandy from Beautiful quality! I bought stickers from Print Place. I was so happy with the results, I placed another order. Rated 5 out of 5 by Gulfport Dragway from Temporary Parking Stickers Fast turnaround. Quality was great. Easy to read. Attaches well on vehicles.